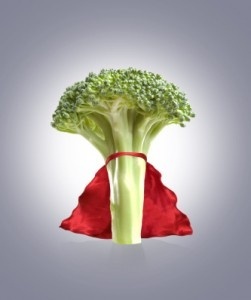 Loads of nutrients are contained within this lean, green cuisine. 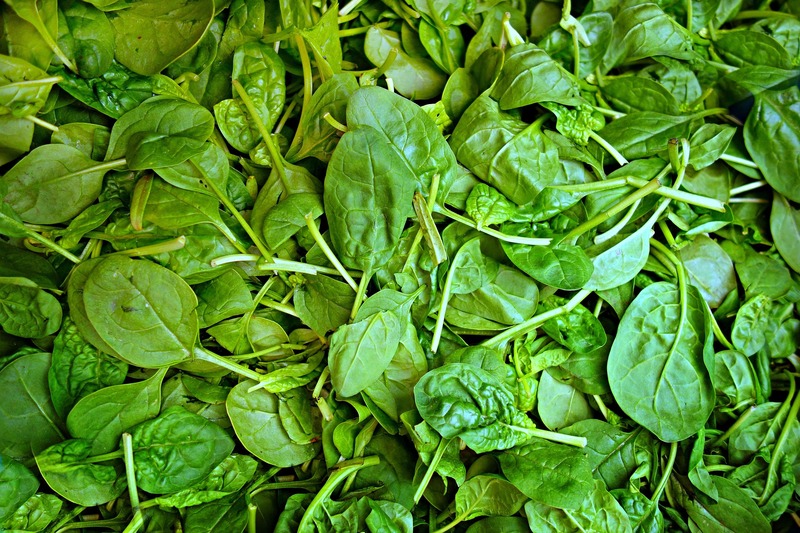 Spinach is a great source of vitamins C and K, carotenes, and folic acid. It is also a good source of magnesium and manganese. Magnesium helps to balance levels of cortisol, a.k.a. the “stress” hormone and has a calming effect on the body. Cortisol received this nickname because it is produced at higher levels when the body is stressed and in fight-or-flight mode. High in vitamin C, one orange may supply most—if not all—of the daily intake recommendation for vitamin C. This immune-boosting citrus fruit also contains a variety of other vitamins and minerals including B vitamins, folic acid, carotenes, and potassium. The flavonoids present in oranges have antioxidant properties which help prevent cancer and fight free radicals, which are released in the body when stressed. One flavonoid in particular, hesperidin, is cited as lowering high blood pressure and cholesterol while also exhibiting strong anti-inflammatory properties. Drink a cup of green tea daily for its high content of polyphenols and flavonoids. These antioxidants protect against multiple forms of cancer while supporting the immune system. 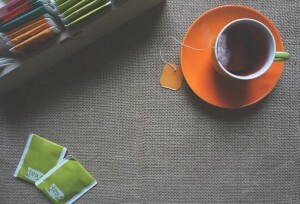 Green tea is also a good detoxification aid for the body. It contains vitamins C, D, and K, and minerals like calcium, magnesium, iron and zinc. This fish boasts a very high content of omega-3 fatty acids, which protects against heart disease and also keeps cortisol regulated. 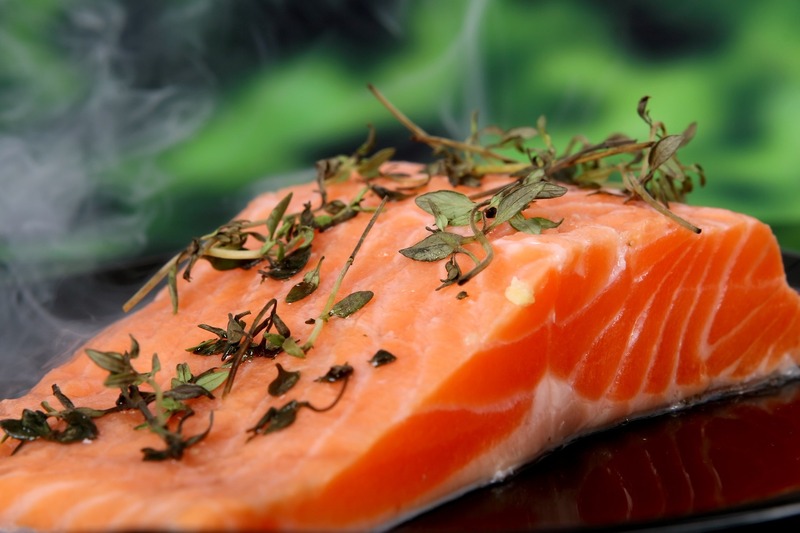 Not only that, but salmon is an excellent source of protein, potassium, selenium, and vitamin B12. GABA, a calming neurotransmitter, is formed in part by vitamin B12. Deficiency in B12 can lead to anxiety and depression, so make sure you get plenty of it in your diet. 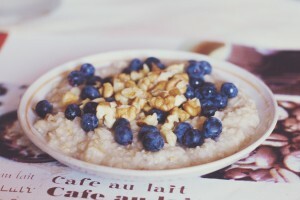 Oats contain B vitamins which encourage the production of serotonin, a.k.a. the “feel good hormone” in the brain. Serotonin is a neurotransmitter that controls mood and in the appropriate levels, it helps you to feel positive and calm. Complex carbohydrates like oatmeal can stabilize blood sugar levels, also helping you to feel well balanced. 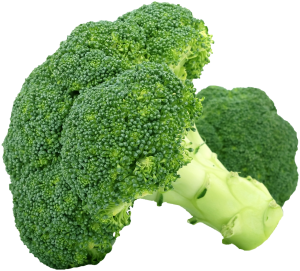 An extremely nutrient-dense food, this cruciferous vegetable has anticancer effects and even helps to lower blood pressure. 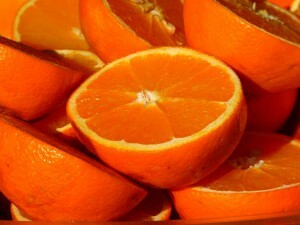 Very rich in vitamin C, it also is a good source of vitamins K and A, folic acid, fiber, potassium, and magnesium. 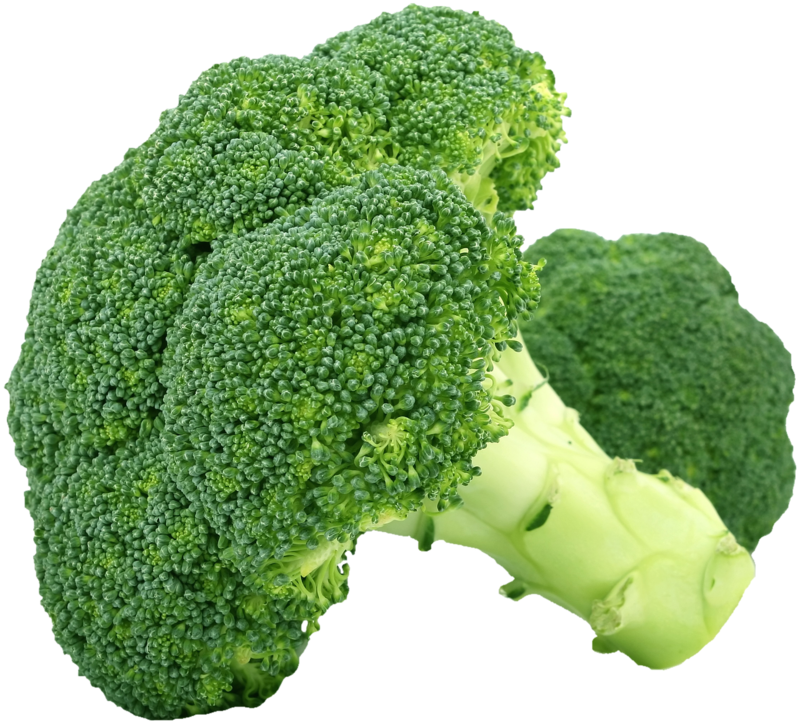 Folic acid helps stabilize mood and reducing anxiety, panic, and depression. Other notable stress-relieving foods include: almonds, quinoa, pistachios, bananas, sunflower seeds, beets, blueberries, and dark chocolate. Murray, M., Pizzorno, J, Pizzorno, L. (2005). The encyclopedia of healing goods: A comprehensive guide to the healing power of nature’s best medicine. New York, NY: Atria Books. Looking to become crystal clear on your Life Purpose? Begin to embody your unique calling by signing up for a free Soul Purpose Discovery Call, a one-on-one, “heart to heart” with me. 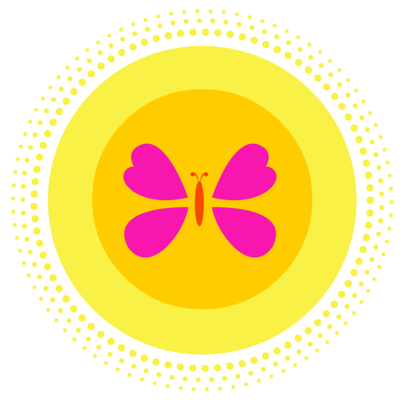 Click to gain clarity around your passions and next steps in life.